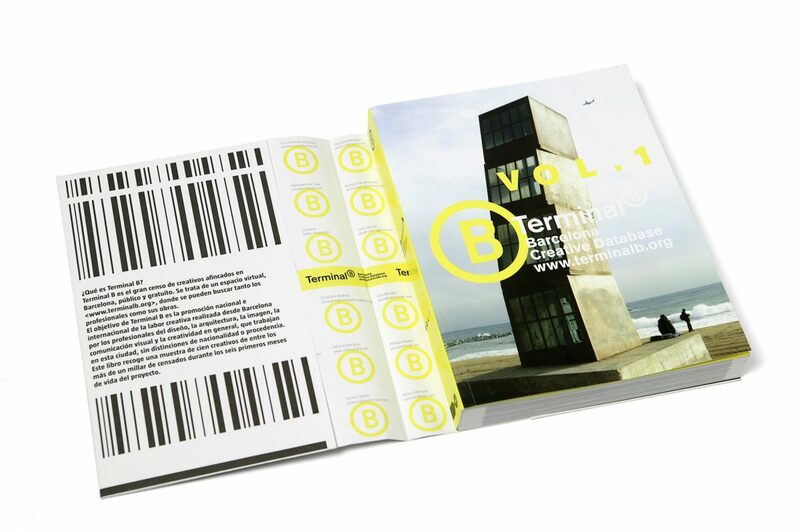 Terminal B is defined as a public and free platform for national and international promotion of the creative work carried out in Barcelona by professionals of design, architecture, image, visual communication and creativity in general, without distinction of nationality or origin. The project takes place in two spaces, one physical (FAD) and a virtual one, the web page www.terminalb.org. Both are provided with a large database in which you can view the census of creative people working from the city and its scope of influence. The project, which had more than 2600 registered members, stands as a gateway for creative people arriving from anywhere in the world that want to develop professionally in our country and also as a gateway for creative people working here that want to see their creativity outside our borders.